My photos go through a looooot of editing and tweaking and just generally me messing about with them to get them to look even somewhat decent. I know my photos are nowhere near as good as some other bloggers’ photos but considering my photography skills are sub-par at best, I think I do okay. 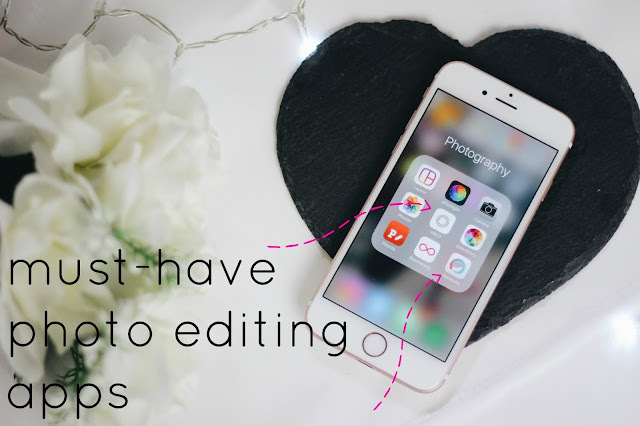 I thought I’d share a few of my favourite apps for editing all my photos, some of these have changed the way I edit forever and you should all get to appreciate them as well. This is definitely the number one app that has helped with my photo editing. All bloggers want that perfectly white background to match their Instagram aesthetic, but what are you to do when your white blanket has turned slightly very not white with age? Facetune it. 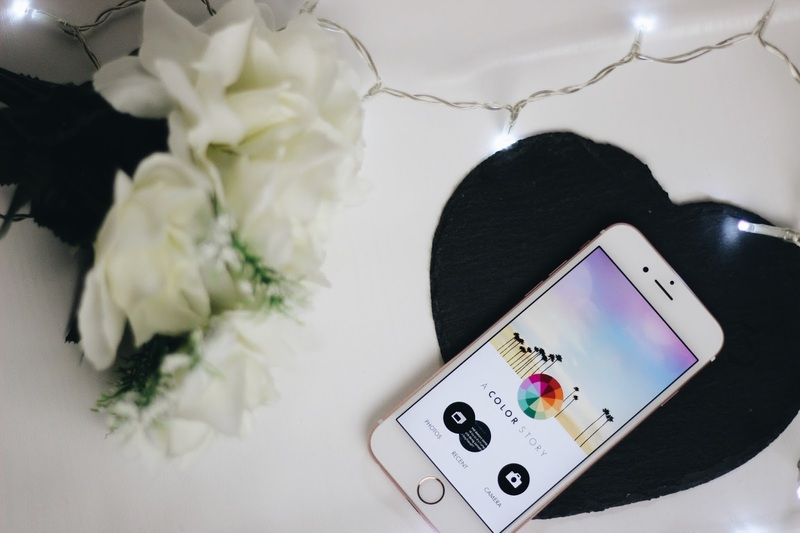 The whitening tool is a lifesaver, I use it all the time to whiten the surfaces in my photos and you can also use it to blur backgrounds to create the effect so loved by bloggers worldwide. This is unfortunately not a free app, but if you can swing it, it’s definitely worth it. I had an iTunes voucher left over from Christmas and I don’t buy songs on iTunes so I used it to buy this, and I’ve never looked back. 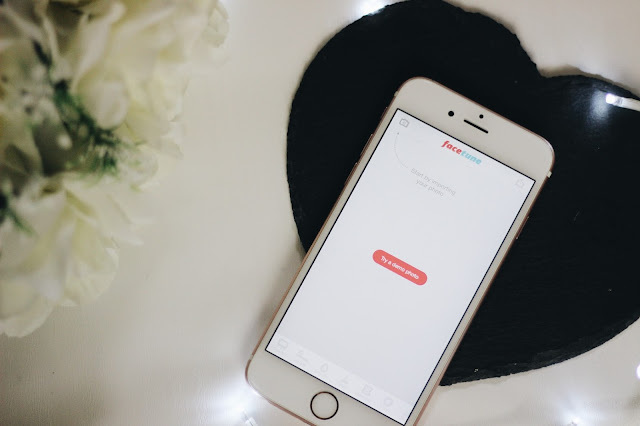 This was one of the very first apps I used for photo editing and I still go back to it now, almost a year after starting blogging. 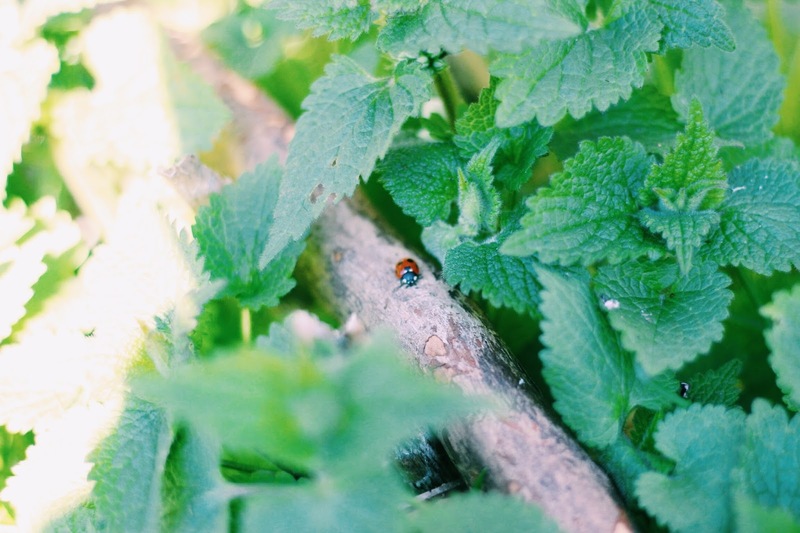 I like how when you upload a photo onto VSCO, it stays there until you manually delete it – meaning it’s easy to find old photos. 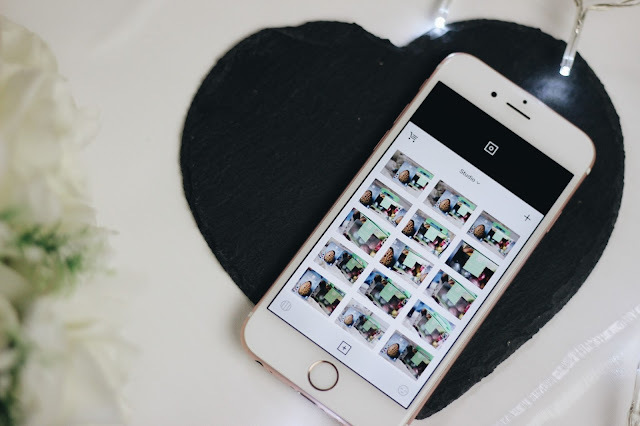 I like to use this app to see how much I’ve progressed in terms of photography; I always think my photos are rubbish so it helps to look at my old photos that really were rubbish. I like to use the C3 filter (pictured) for outdoors or anything blue – it makes blue look nice. I use A3 for photos with a lot of white, mostly flatlays, and I occasionally use G3 if I feel like being different. 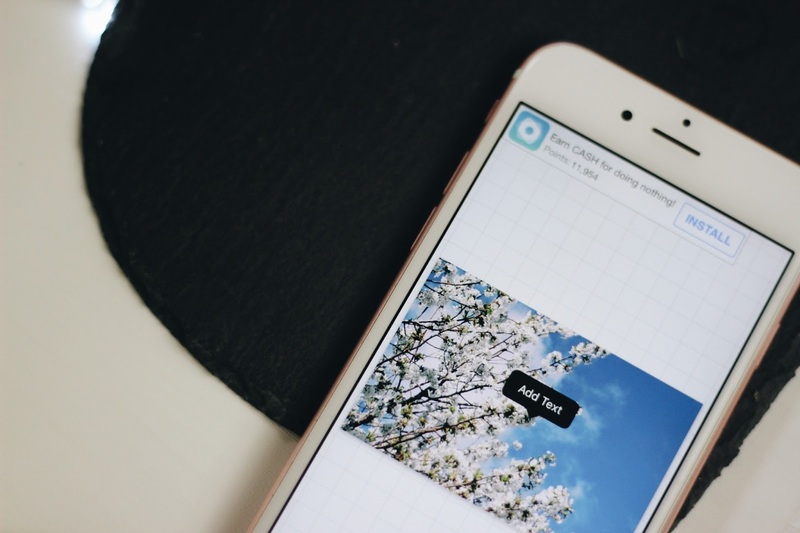 Another app quite similar to VSCO – it lets you do the basics such as brighten and add filters. I do prefer VSCO because it keeps all your previous photos but I like the filters available on ColorStory – and each icon is clearly labelled which really helps me because I struggle with just the little icons. I use either Pop or Everyday (pictured) from the Essentials section; I turn down the harshness of the filters quite a lot though so it looks a little more natural. You can also add some cool light effects which maybe aren’t so good for those ‘clean-cut’ blogger photos but they’re pretty fun to play around with. I think the final step in photo editing should be adding the optional text to it. I’m still trying to get the hang of what looks good and what looks like a 7 year old playing with fonts. 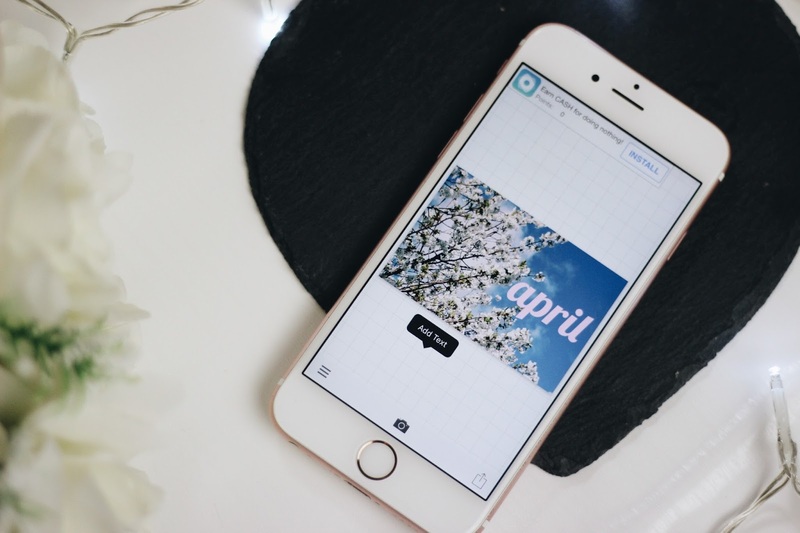 I only use Phonto occasionally but I think it’s really good as a beginners text editing app. And probably an advanved text editing app, if you know how to use it properly. There’s a range of different fonts you can use and also some little shapes you can add in – I turn the square into a rectangle to make the words easier to read. Ah, the life of a text novice.